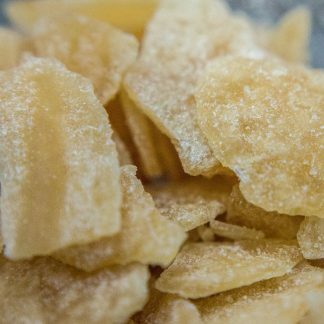 Cannabicitran Sugar is a high-cannabicitran wax. 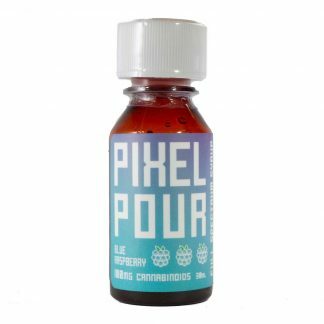 We have purified the cannabicitran in this extract to 16% for a clean dab with a very low concentration of terpenes. Cannabicitran is a never-before commercialized cannabinoid. Cannabicitran normally occurs in concentrations of about 1% in cannabis. With our proprietary chromatography processes we are able to concentrate cannabinoids like this to deliver much higher levels than normal. 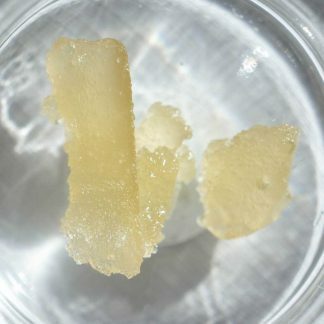 This extract is produced with just ethanol and water—no harsh solvents! The resulting flavor is clean, balanced, and just slightly sweet. There is also a solid dose of CBD in this slab (75%) making it a great balanced daily dab. We have seen amazing feedback on the Cannabicitran Capsules and Drops and are very excited to be offering you a dabbable product with this cannabinoid! At PhytoFamily we love to include our community in the development process of our extracts by giving you access to beta releases. We will be sending out a survey for this product where you can give us feedback and get rewards as part of the beta group. This product is part of our new line, Lune Labs. This line was created to bring you the most cutting edge research and development projects we’ve been working on. 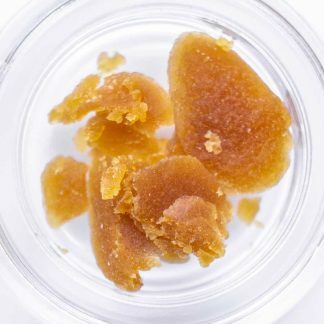 Grangie’s years of experience in cannabis extraction has led to some exciting creations like hemp Live Resin, Terp Sugar, and Distillate Sugar. 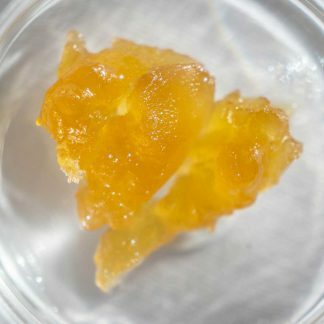 He always has something fun up his sleeve and it’s time to bring these new extracts to the fam! By purchasing this product you are helping to support research and development around these minor cannabinoids. 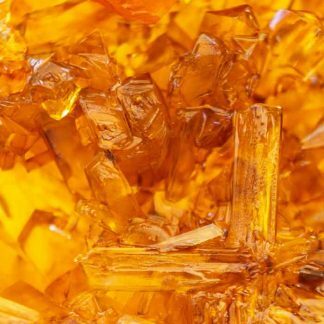 There are many more exciting discoveries just waiting to be made around these cannabinoids!